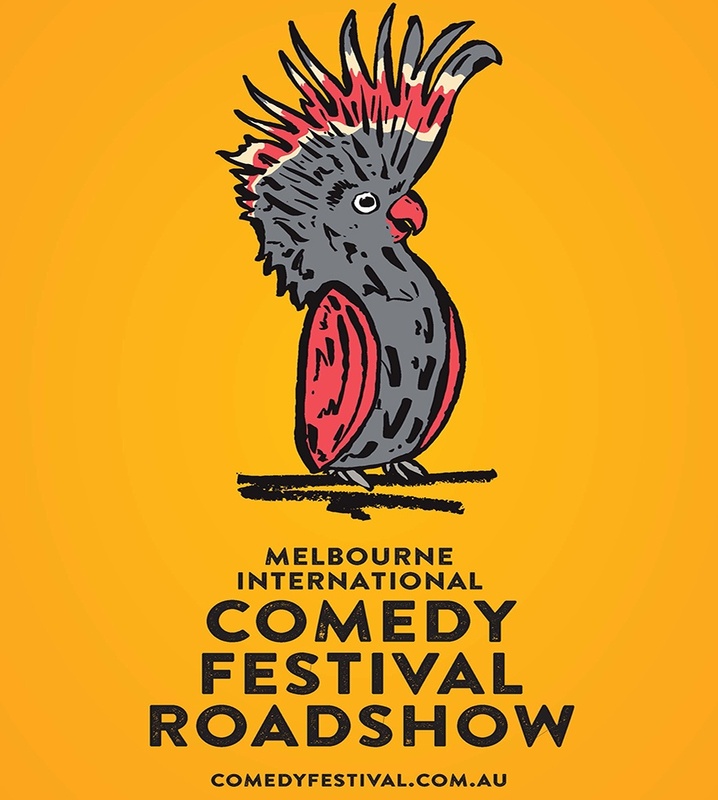 The Melbourne International Comedy Festival Roadshow is coming to town. 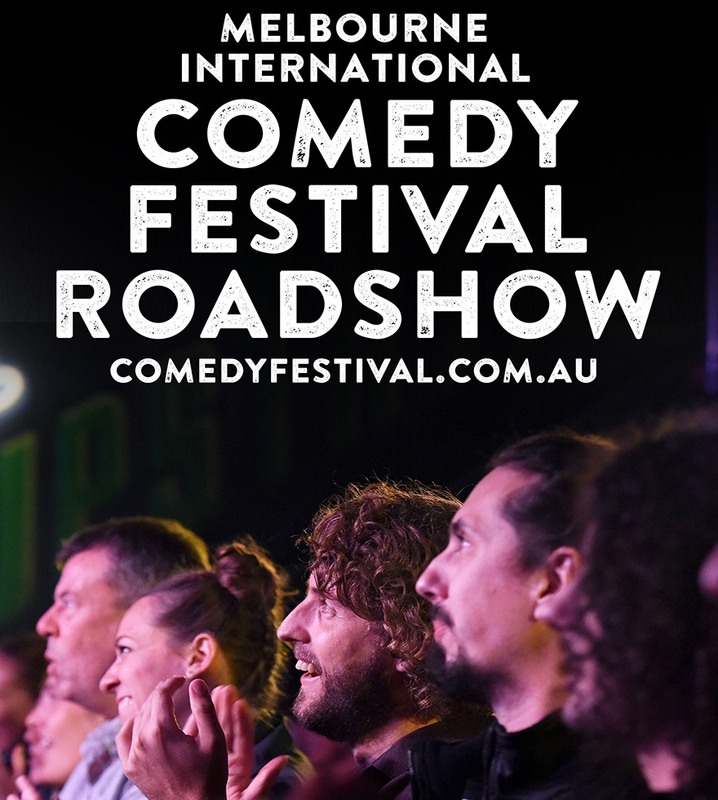 Forget I-Spy, spotto and stale servo snacks, this road trip is jam-packed with a crew of fantastically funny comedians, specially selected to bring the fun of the Festival to towns and cities around the nation. We’ve got over 80 destinations on the laugh-laden schedule, and a line-up of artists to tickle anyone’s funny bone. The Roadshow really has something for everyone! Grab a mate, grab a date… grab a ticket to the Roadshow!